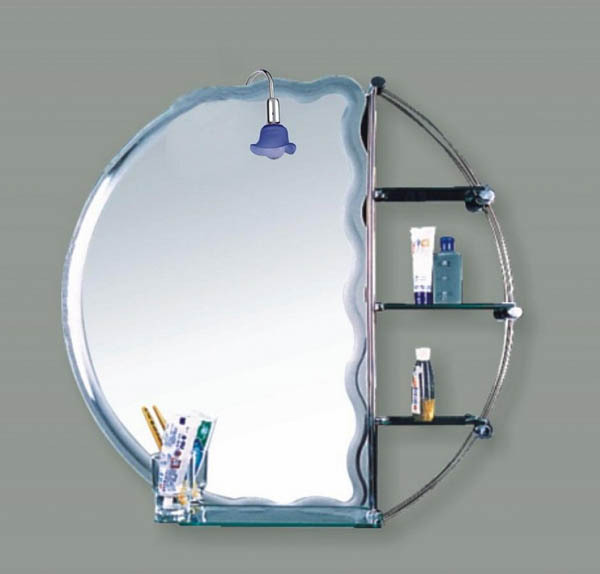 No bathroom is complete with mirror! 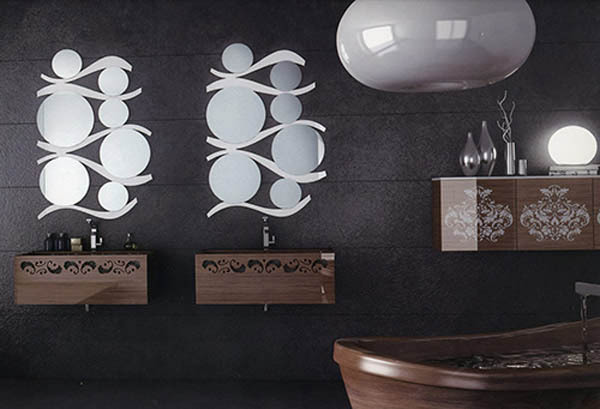 It is not only essential from function-wise, but also a necessity from decoration side. 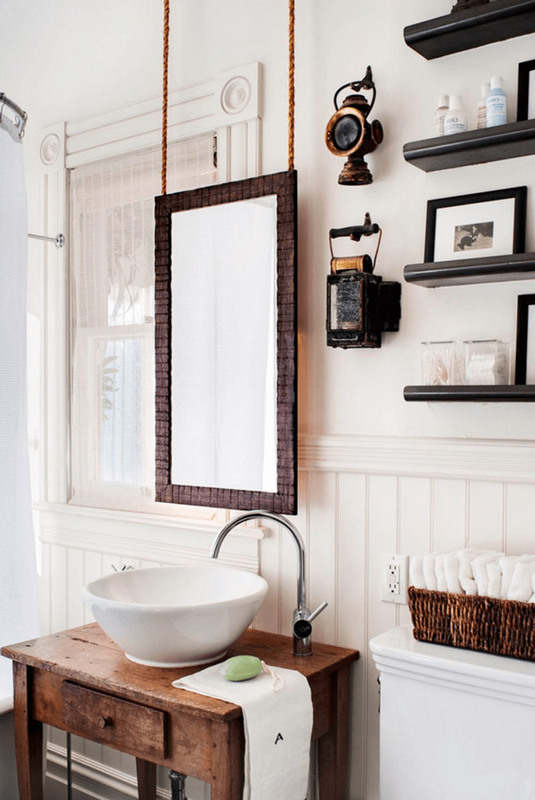 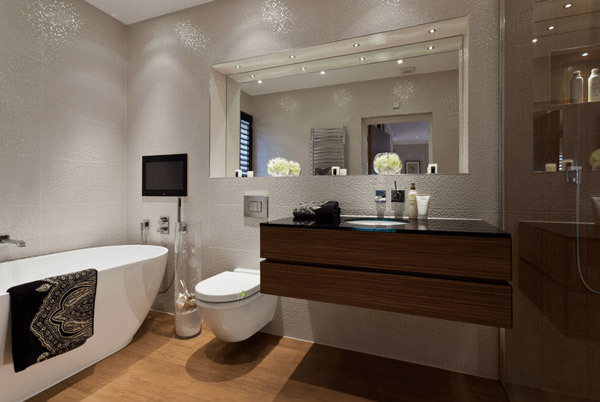 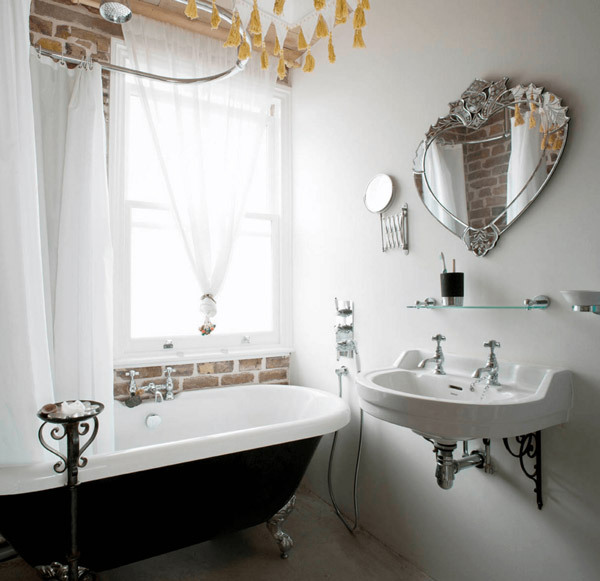 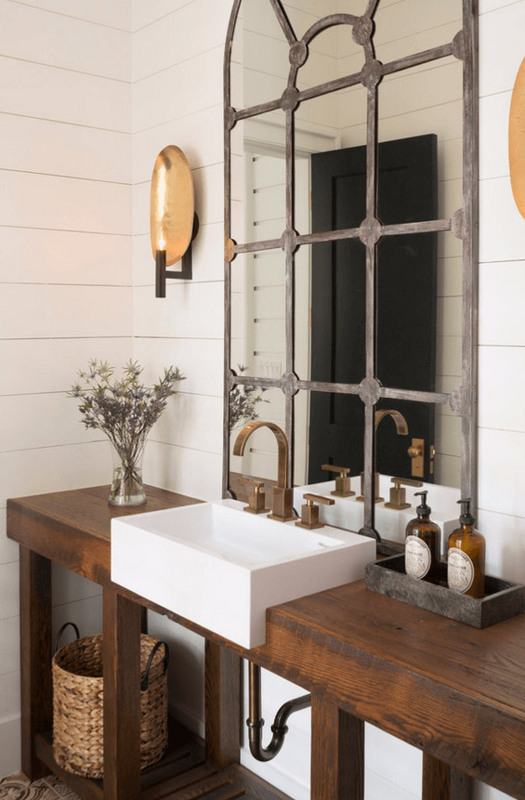 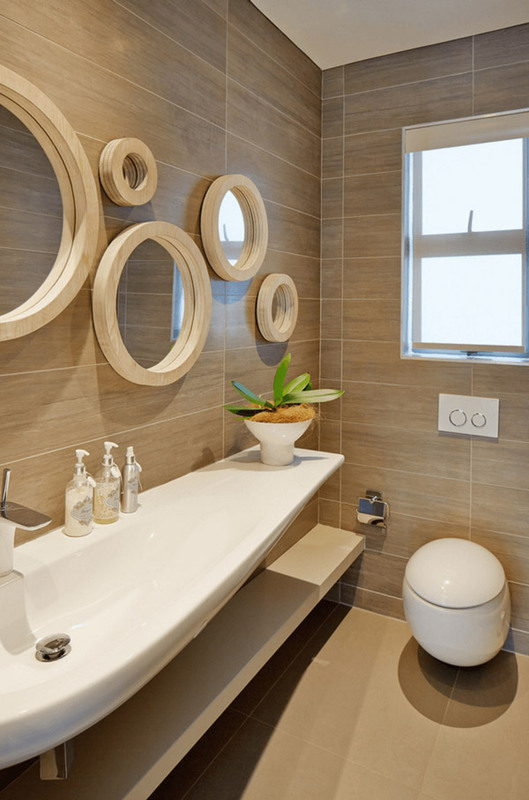 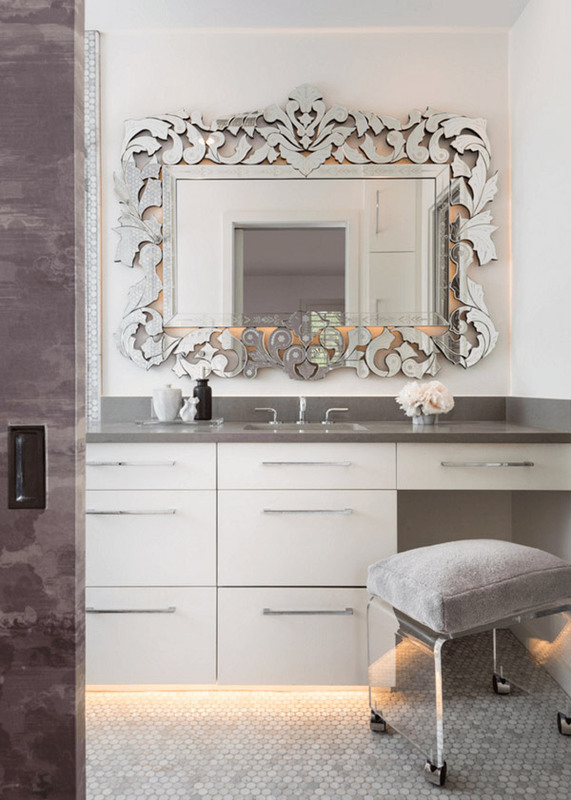 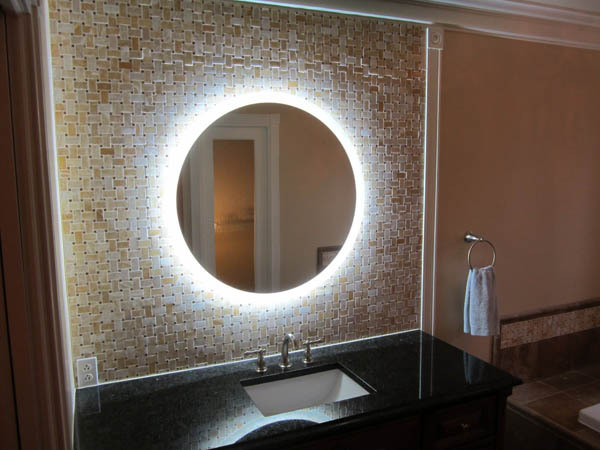 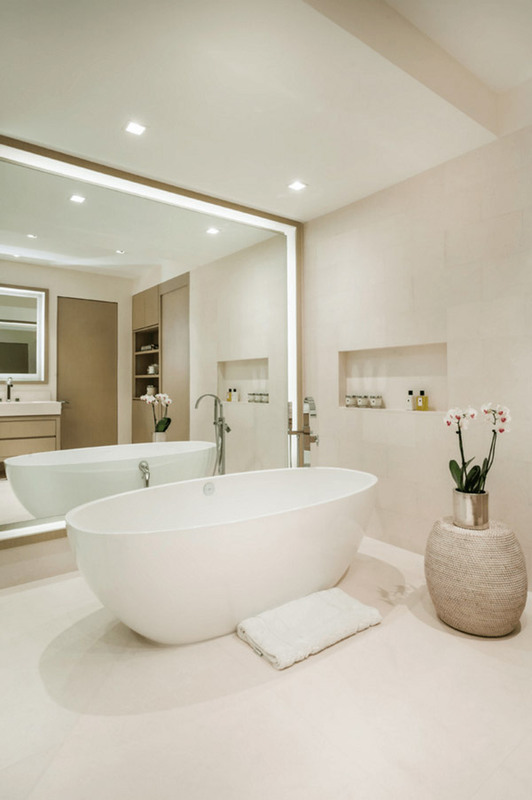 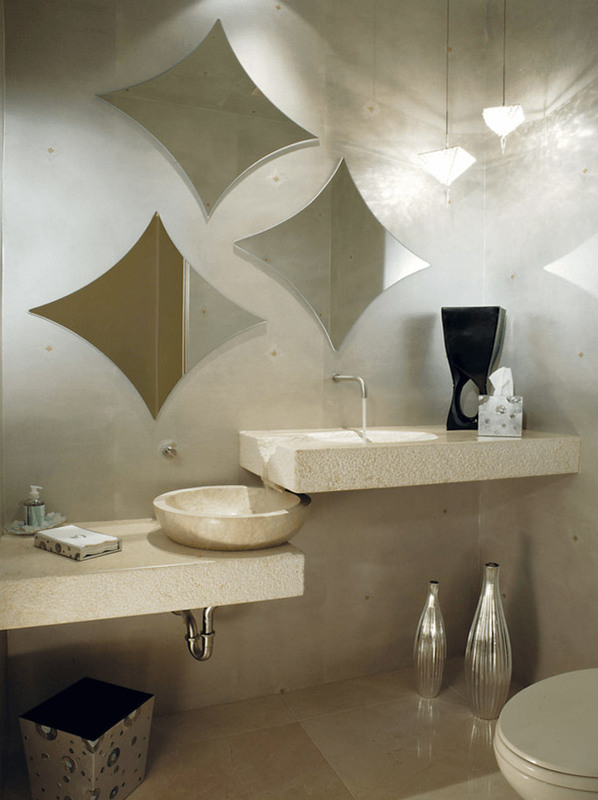 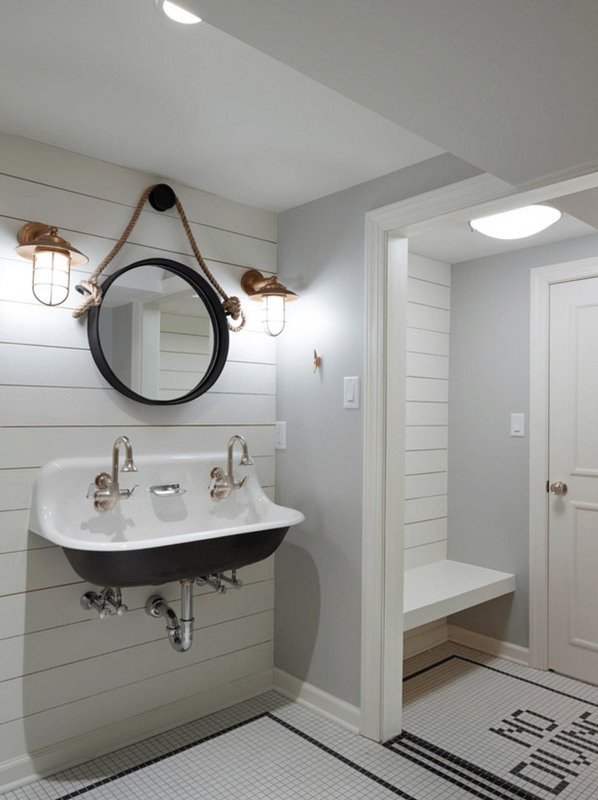 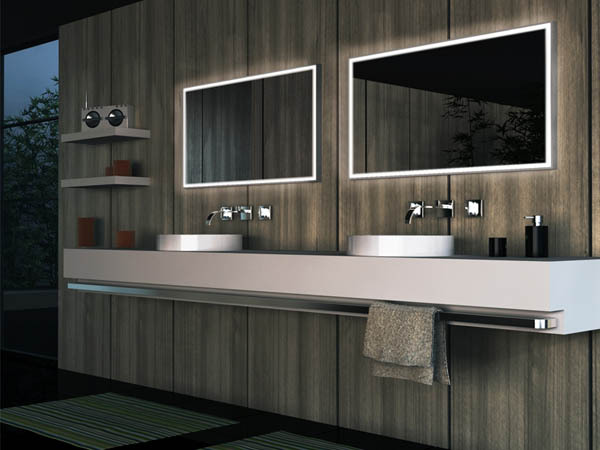 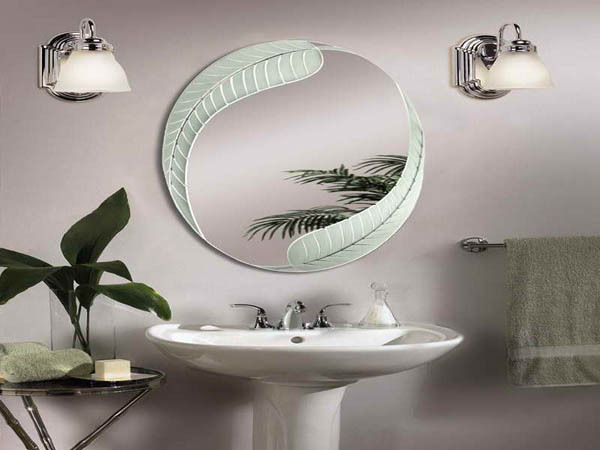 Sometime, simply change the mirror and dramatically affect your bathroom’s style. 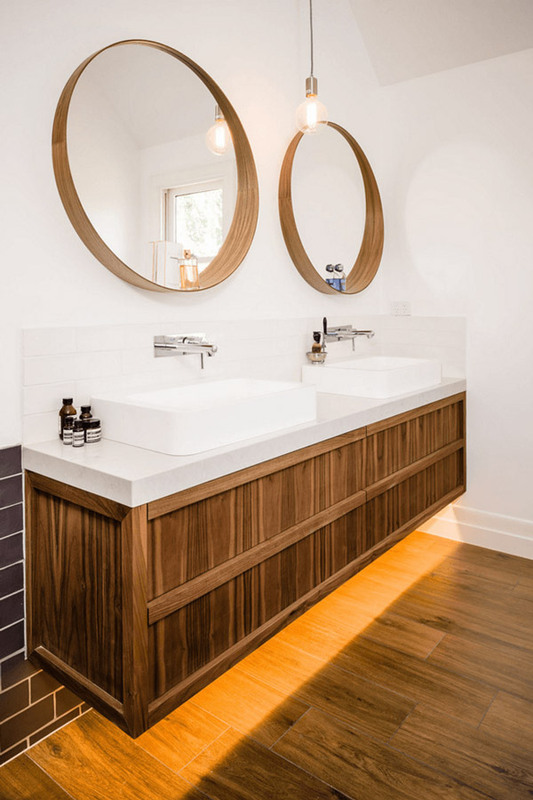 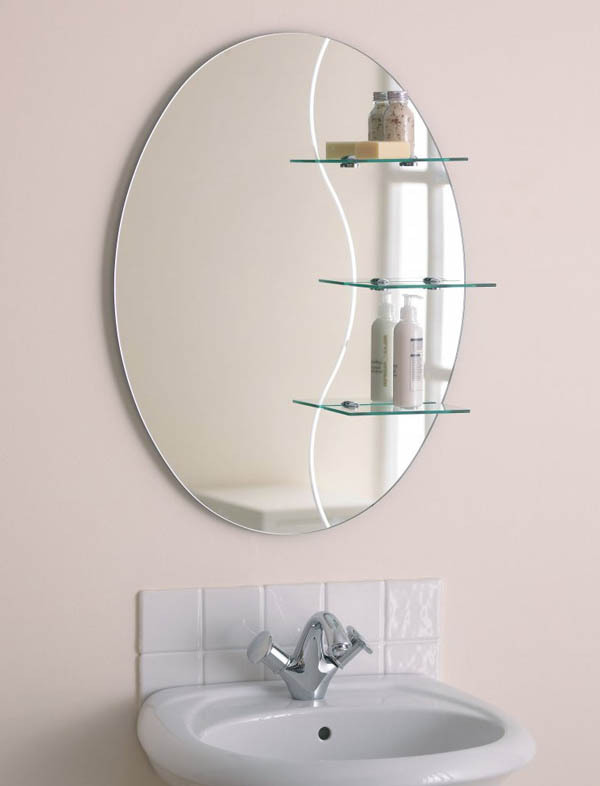 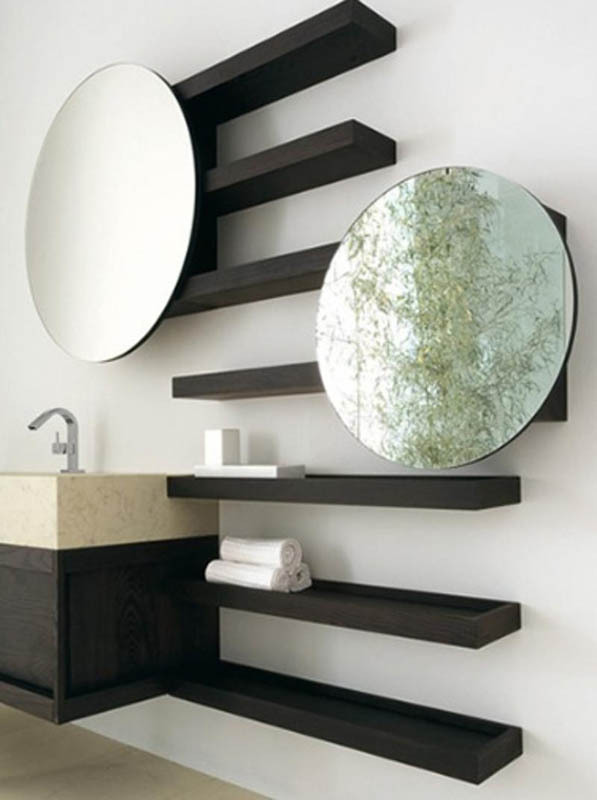 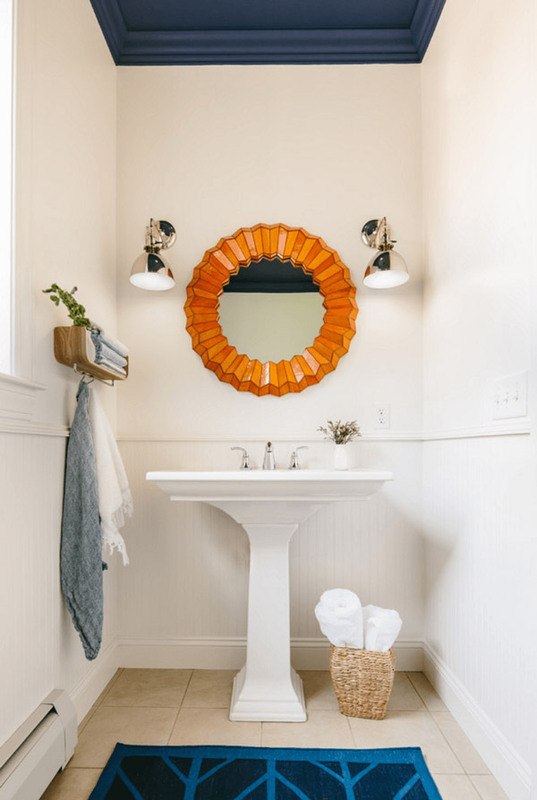 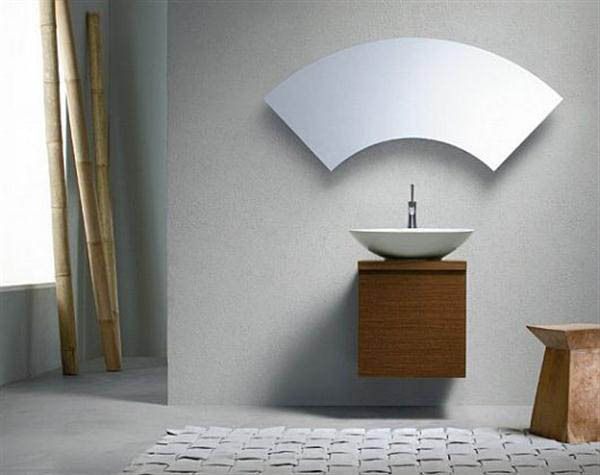 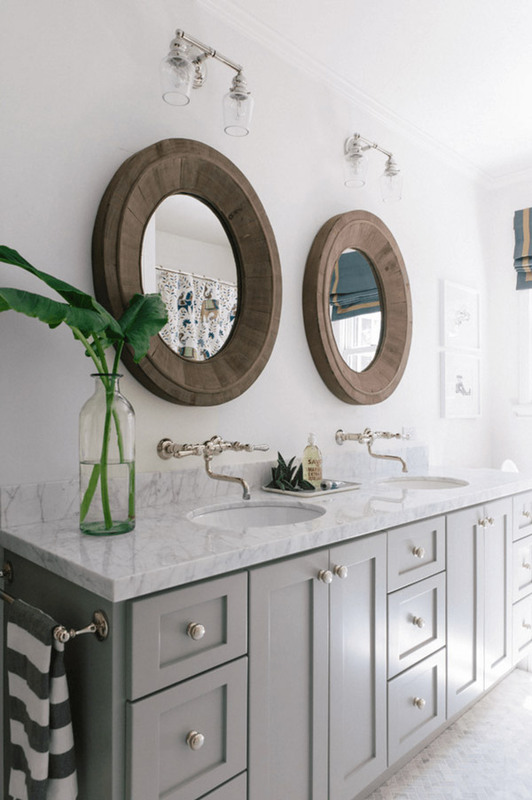 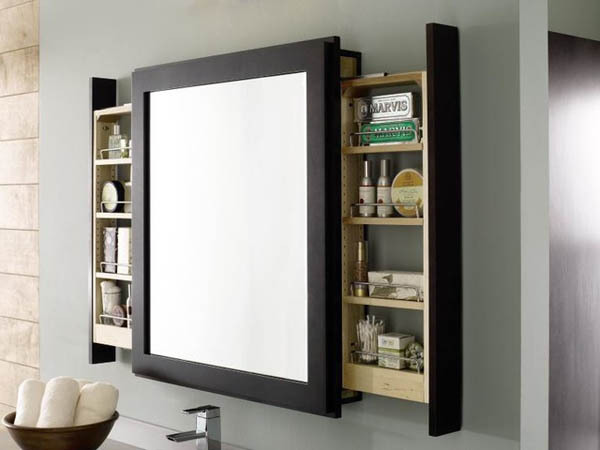 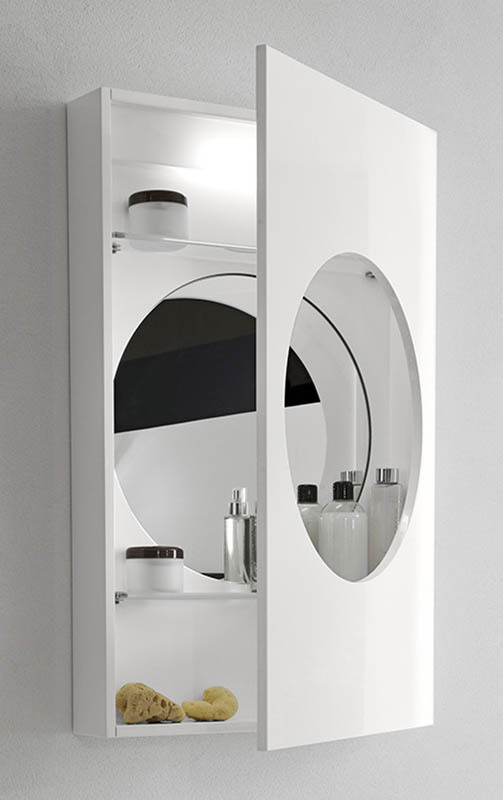 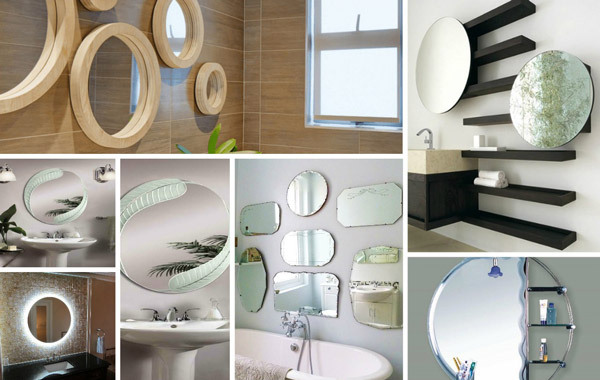 Here we have rounded up some cool bathroom mirror designs, from decorative mirror to multi-functional mirror shelf, from wall mounted mirror to hanging mirror, from single oversized mirror to small pieces mirror gallery. 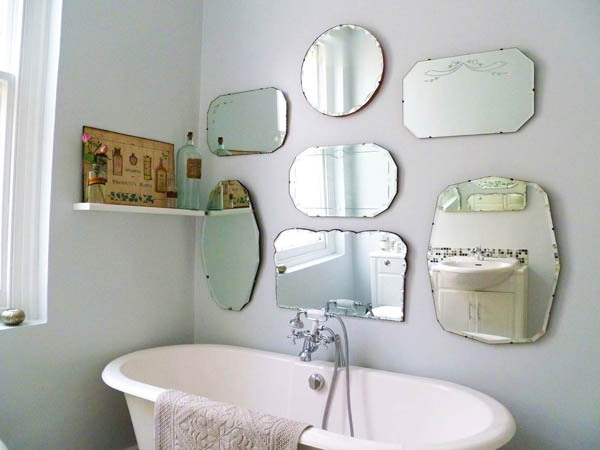 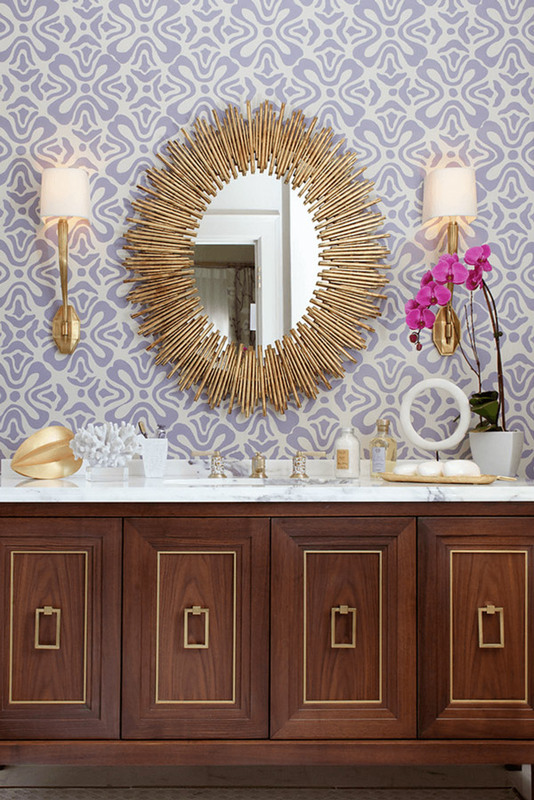 Take a look and hope you get some inspiration from those cool mirrors.